I take some bizarre pleasure out of seeing any news leak from these massive PR machines that control upcoming games these days. 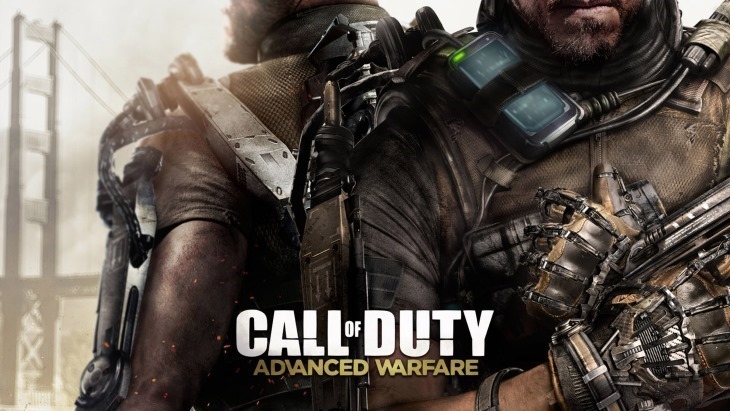 The marketing and PR schedule for COD: Advanced Warfare is already totally mapped out and the plan is to drip feed the media and public information all the way up to release. It’s now so stupidly planned that the marketing guys probably wouldn’t even confirm that Advanced Warfare will include multiplayer yet because right now the focus is on the single player story and how that is going to change everything. Then around Gamescom we get to see the multiplayer reveal and then normally about 6 weeks before release some journalists will get some hands-on time with the multiplayer and then 2 weeks before the release journalists will be given the chance to review the game. In the world of journalism this sort of routine is increasingly boring so when something even so tiny as the faction names in the games leak I get all giddy inside. Michael Condrey, the co-founder of Sledgehammer games who are developing Advanced Warfare, tweeted the following last night. He was obviously enamoured with his woeful showing but at the same time he has shown us that two of (if not the only two) the factions in Advanced Warfare will be the Sentinel and the Atlas. Perfectly ordinary names that do nothing for me, but hey it’s a slow news day so this is what you get. Previous article This new trailer and posters for TEENAGE MUTANT NINJA TURTLES will find you!